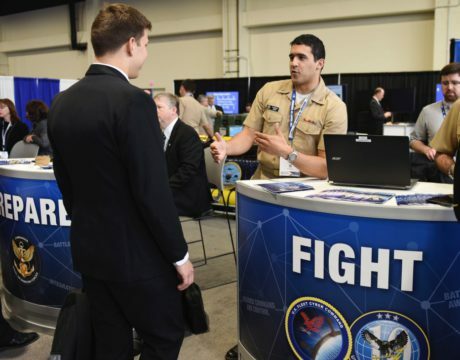 National security secrets are spilling out from the Navy and its industry and academic partners from ongoing cyber attacks from Chinese and other hackers. 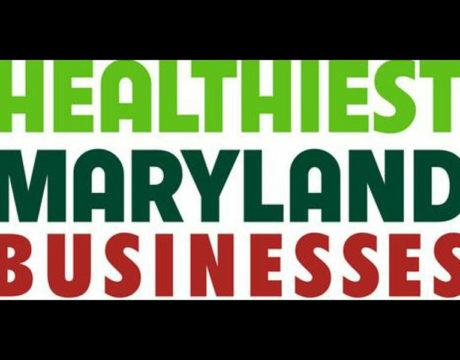 An internal Navy review uncovered what officials call a “cyber siege” and equivalent to a deadly virus. 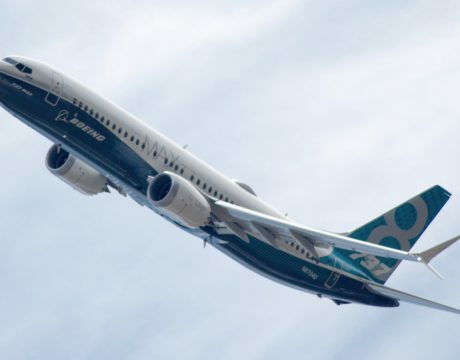 FAA says the Boeing 737-Max8 is safe to fly despite two crashes of the model in the past five months. The CAA in the UK, however, has taken the opposite tack and has prohibited operation of any 737-Max8 commercial flights into or out of UK airports or in the UK airspace. 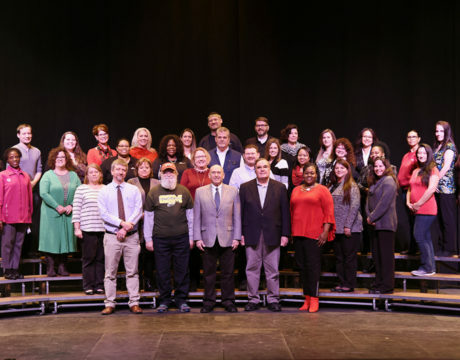 Employees at the College of Southern Maryland honored their colleagues for hitting Milestone Anniversaries in 2018. 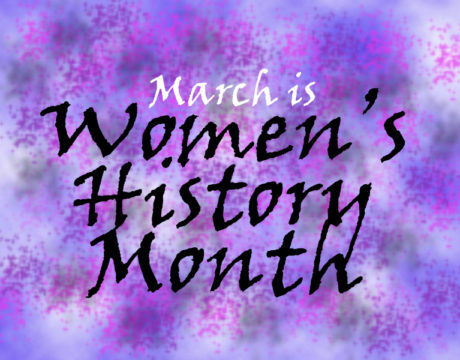 House Majority Leader Steny H. Hoyer and the rest of the US House of Representatives are celebrating Women’s History Month by commemorating the contribution of women to Congress and the country. The first-ever, all-female spacewalk will take place later this month. 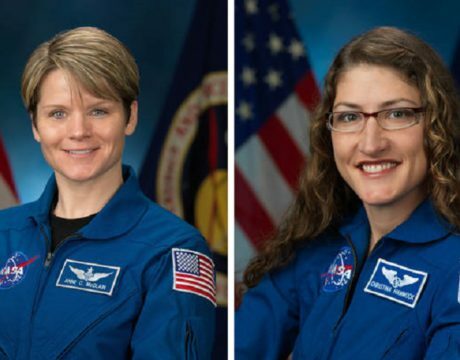 Astronauts Anne McClain and Christina Koch will exit the International Space Station on March 29. 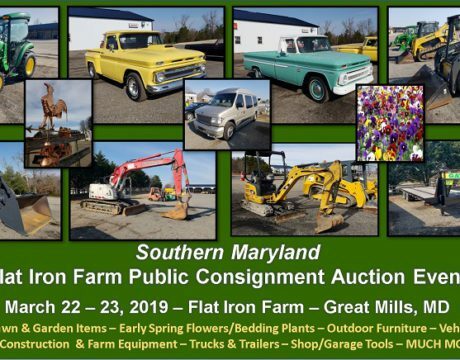 On a local note: McClain is a graduate of the US Test Pilot School at NAS Patuxent River. 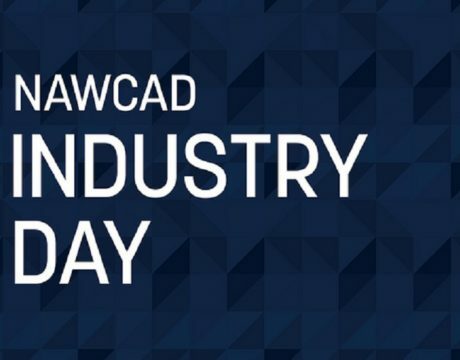 The Patuxent Partnership will host NAWCAD Industry Day from 8 am to noon Tuesday, March 26, 2019, at the Southern Maryland Higher Education Center Building 2 at 44219 Airport Road in California, Md. 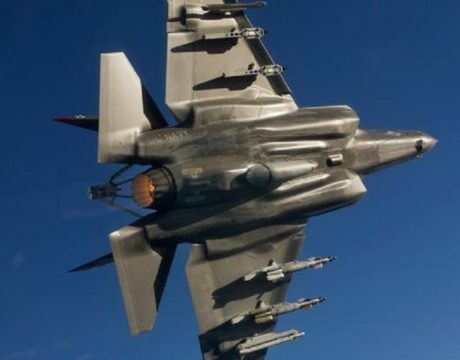 The F-35C, the variant used by the US Navy passed a major milestone last week, when it achieved Initial Operational Capability, becoming the final variant of the jet to pass the requirements. 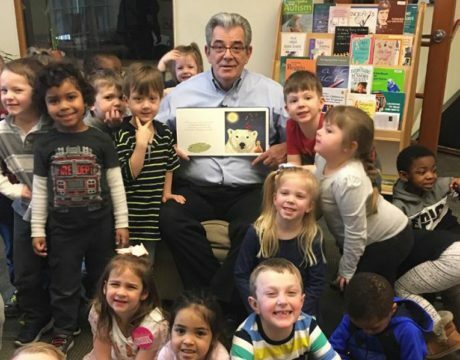 The St. Charles Children’s Learning Center at the College of Southern Maryland welcomed celebrity readers to celebrate National Reading Month.